More than 1.000 interactions, the biggest conference of iOS developers in Europe. Thanks to the integration of our technology in the official app of the event, our recipes have been used to in proximity to catch the attention of developers, give useful information and ask feedback about the 20 speeches at the conference. 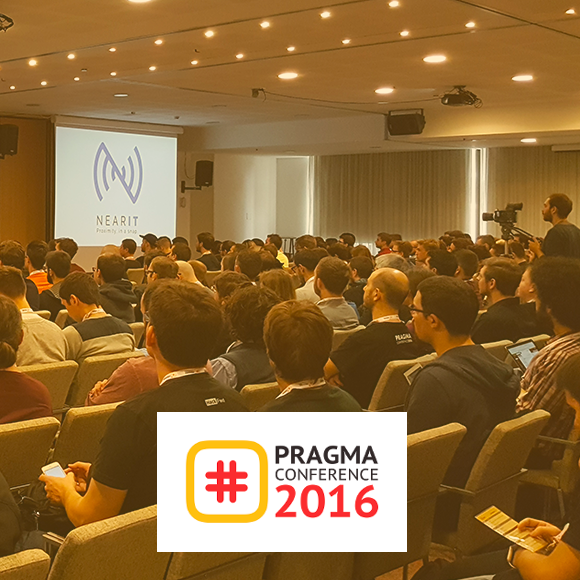 More than 300 iOS developer went to the Pragma Conference, the most important conference in Europe that took place in Verona. IBM, Spotify, Zalando, Yelp: more than 20 speakers , coming from all over the world, spoke about innovation. NearIT has provided visitors with a more interactive and complete app. The proximity features that the SDK provided allowed to interact with visitors by requesting feedback about the conference in real time. Push notifications shared important news and special offers to a chosen user target. 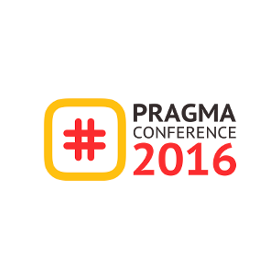 Here the results: 1,000 interactions recorded with Pragma Conference’s visitors and a conversion rate of 45%. 50 recipes had been created to communicate through beacons placed inside the location of the event and also geofences were used to send information about how visitors could reach the venue from the airport, stations and toll booths.